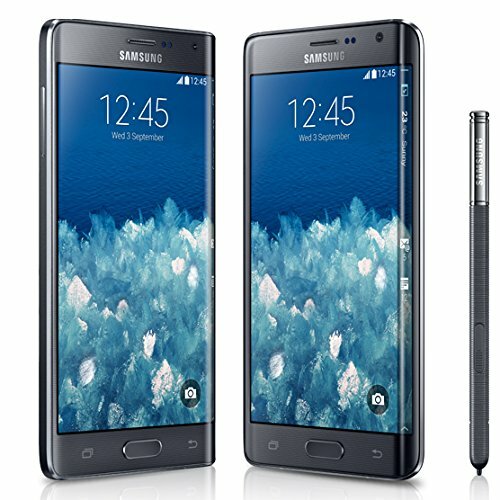 Samsung Galaxy Note Edge is slightly better than iPhone 6 Plus, with an 8.74 score against 8.44. Samsung Galaxy Note Edge has Android 5.0 OS, while iPhone 6 Plus has iOS 8.x OS. Although Samsung Galaxy Note Edge is better than the iPhone 6 Plus, it must be noted that it's also a a little heavier and thicker phone. The Samsung Galaxy Note Edge features a bit sharper display than Apple iPhone 6 Plus, because it has a bit bigger screen, a higher display pixel density and a higher resolution of 2560 x 1440px. The Samsung Galaxy Note Edge features a little bit better processing power than iPhone 6 Plus, because although it has a 32 bits processing unit against 64-bits, it also counts with 2 GB more RAM memory, a better graphics processor running at 500 MHz and a greater number of cores (and faster). The Samsung Galaxy Note Edge counts with a bit better camera than Apple iPhone 6 Plus, and although they both have the same diafragm aperture, the Samsung Galaxy Note Edge also has a way higher resolution back camera, a lot higher (4K) video quality and a larger back camera sensor taking more light and vivid colors. The Galaxy Note Edge has a lot bigger storage capacity to install games and applications than Apple iPhone 6 Plus, because it has a SD memory card expansion slot that allows a maximum of 128 GB and 16 GB more internal memory. 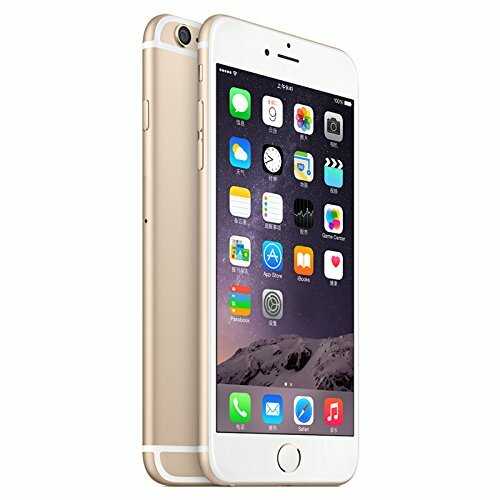 IPhone 6 Plus counts with a bit better battery duration than Galaxy Note Edge, although it has a 3 percent smaller battery size. Samsung Galaxy Note Edge is not only the best phones of the ones we are comparing, but it's also cheap compared to the other phone.